Interested in learning more about innovation culture? Learn how to lead an innovation team and more at the MaRS Verge conference on March 1, 2016.Get the inside scoop on corporate innovation and intrapreneurship by subscribing to Verge Insider. 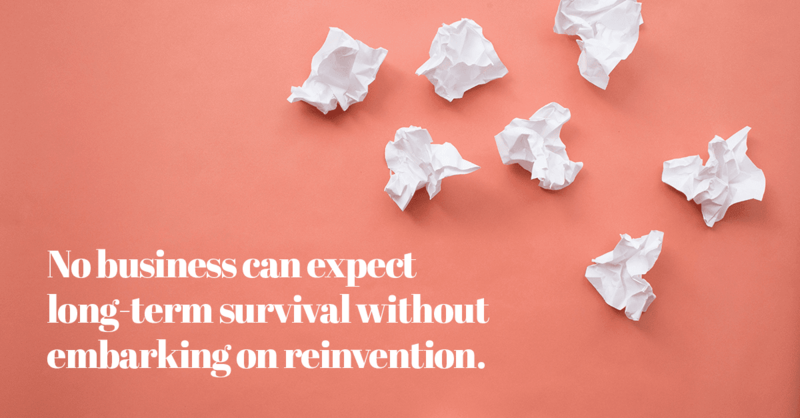 No business can expect long-term survival without embarking on reinvention. The folks at Strategyzer recently interviewed Saul Kaplan, founder of the Business Innovation Factory, about innovation—about business model innovation, to be more specific. In a nutshell, here’s what Saul had to say. Disruptive innovation occurs not just by way of new products or services, but also through new business models: think Netflix or Airbnb. 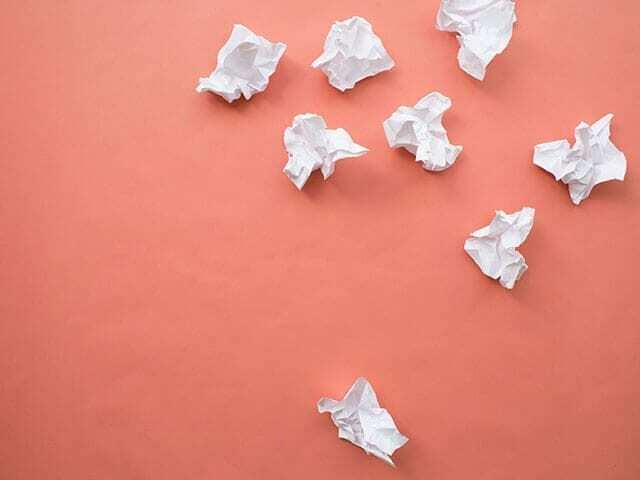 While it’s easier for entrepreneurial startups to emerge with new business models that capture value differently and change the rules of the game, established companies have the advantage of pre-existing markets. But to maintain their competitive edge in today’s marketplace, established corporate leaders need to think differently to stay ahead. There is a difference between strengthening your existing business model and creating a space or the conditions to innovate your business model. Thinking differently requires CEOs to reinvent their business models rather than focus solely on their current approach. Traditionally, organizations invest in R&D and establish innovation offices that primarily target a specific type of innovation; rarely, if ever, do they look at business model innovation. Essentially, companies need to create dual business operating systems that allow for the strengthening of their current model while planning and testing potential future models. Today’s CEOs may have to engage in pre-emptive change two or three times during their career and this requires a different way of thinking, a different set of skills and a different toolbox than the one currently in use. However, this message applies not only to established companies. It should be heeded also by entrepreneurs who want to build a strong, successful company, particularly in the face of ongoing industry disruption.